Bangladesh Tanners Association (BTA) > Circular for Member’s > Invitation to attend “E3” the largest Convention in India. Invitation to attend “E3” the largest Convention in India. 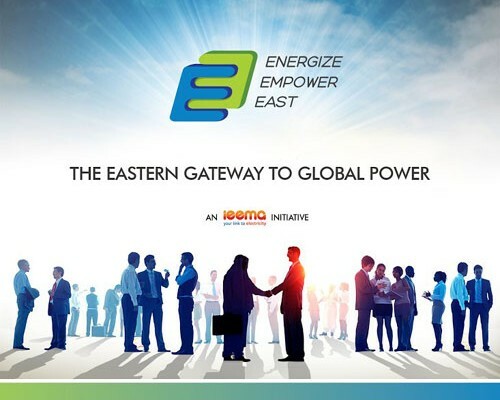 We are pleased to inform you that India Electrical & Electronics Manufacturer’s Association (IEEMA) representing Electrical & Electronics industry in India will be organized E3 (Energize Empower east) a Largest Energy Convention on November 18-20, 2016 at Milan Mela Ground in Kolkata, India. 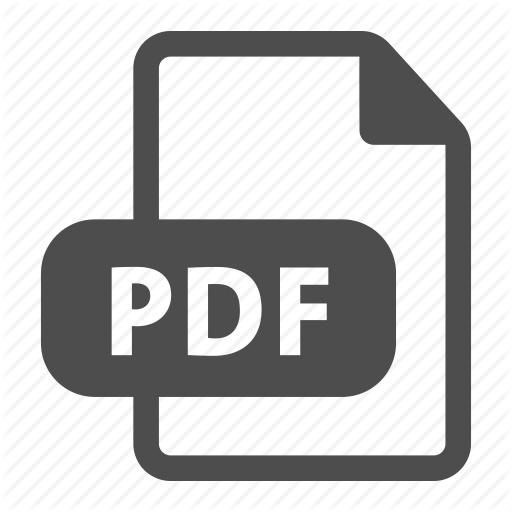 For details please see the PDF file. Here we enclosed the invitation letter & Registration Form.